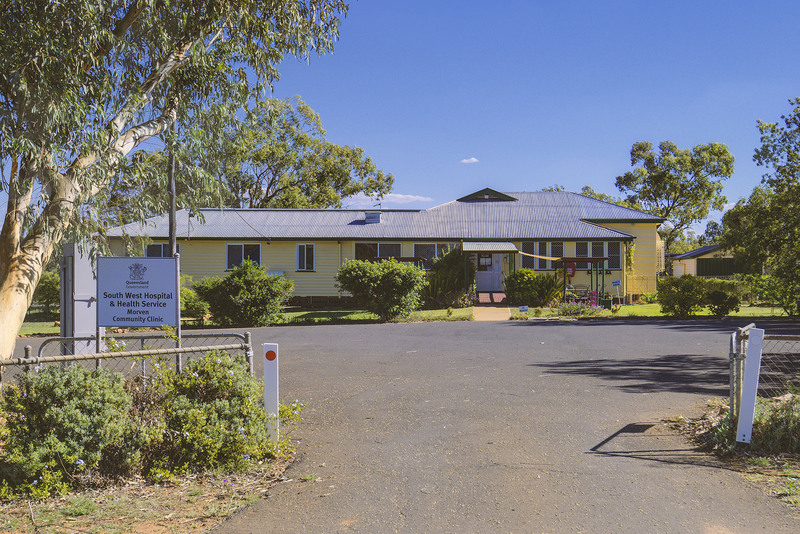 Morven community clinic is located in the South West Hospital and Health Service (SWHHS). 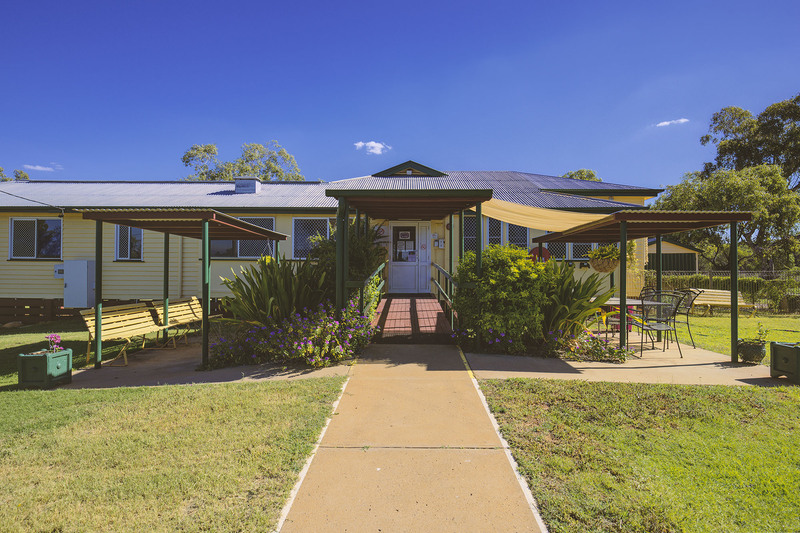 It is approximately 649 kilometres west of Brisbane and 100 kilometres from Charleville, situated in the planning region of Murweh. 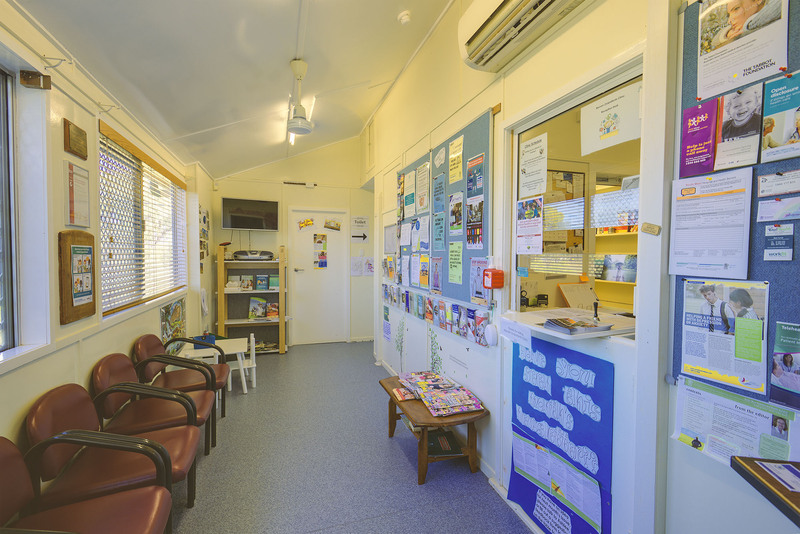 A visiting general practitioner holds a medical clinic every Tuesday by appointment. In 2014, the estimated resident population for the catchment of Murweh planning region was 4714 people. The town of Morven has an approximate population of 302. The estimated Indigenous population of the Murweh planning region was 641 persons or 13.5 per cent or the Murweh population.